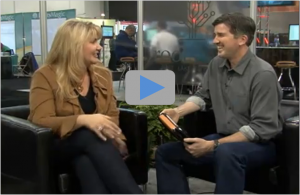 Lisa Louise Cooke is another industry leader we had the pleasure of meeting at Rootstech. Lisa is the producer and host of the Genealogy Gems Podcast available on iTunes. She is also author of the book Genealogy Gems: Ultimate Research Strategies and regularly blogs at Genealogy Gems News. 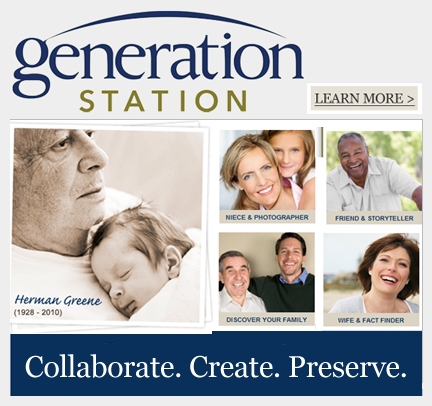 Lisa was very generous to sit down for a product demo and learn more about GenerationStation. You can find the interview here. This entry was posted in GenerationStation. Bookmark the permalink.